Back in England last September, I dragged myself away from Cornwall’s lovely Port Isaac and headed down to Penzance, thinking it would be a good spot from which to explore various places on my list: St. Michael’s Mount, Poldark’s mines, the Minack Theatre and St. Ives. 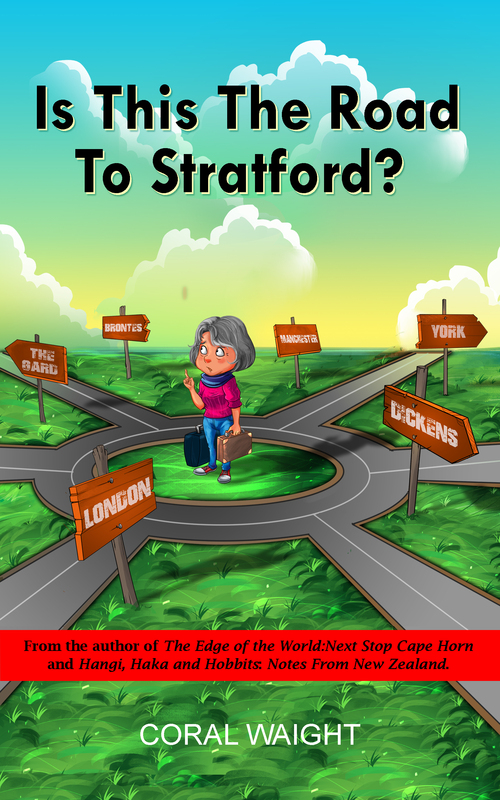 Free Book Offer: Is This the Road to Stratford? My travel memoir, Is This the Road to Stratford?, has now been published with Amazon for three months. Time to celebrate! For 5 days, from Thursday 15th June till Monday 19th June, I am offering the Ebook for nothing – zilch – FREE. In 2011, I landed in Manchester. In a malevolent rental car, baffled by indecipherable road signs and huge roundabouts, I journeyed from Yorkshire through Derbyshire, Warwickshire and Oxfordshire, to London.